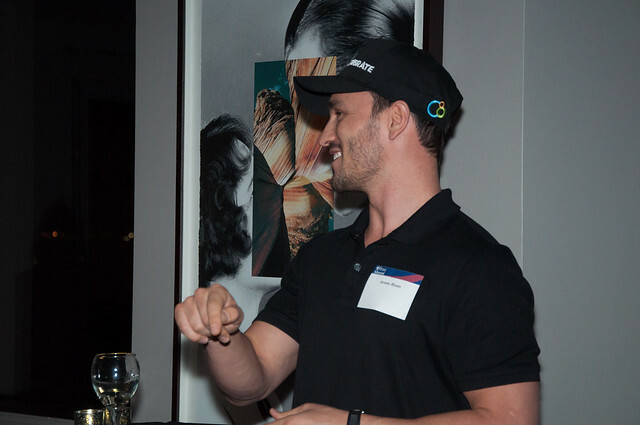 In an event sponsored by Penn alum, Gail Ball, W79, eleven-time Skiing World Cup Gold Medalist, Jeremy Bloom, discussed his entrepreneurial successes . . .